In every drop of Iron Smoke Whiskey there's a story of expertise and craftsmanship at the highest level. Any great story has to start somewhere, and theirs begins on local, family-owned farms. It is this foundation in agriculture that inspires Iron Smoke Distillery to make the highest quality whiskey spirits using all locally-sourced New York State ingredients. Along with using all American-made equipment, Iron Smoke also uses American-made white oak barrels for aging. Entrance is on the back of the building. 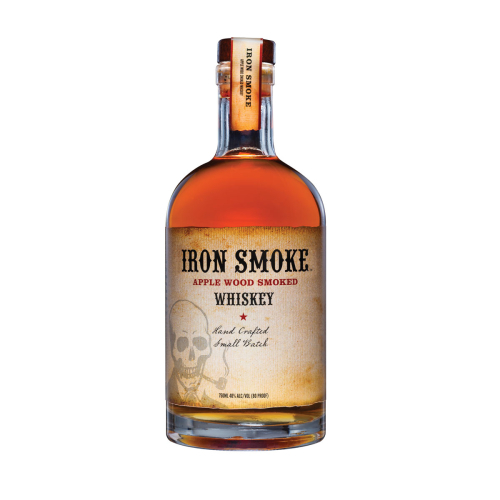 Iron Smoke is an apple wood smoked 4 grain bourbon mash bill (recipe). We smoke some of the grains with the same process as a backyard smoker merging two great American pastimes.. great BBQ and great whiskey making. 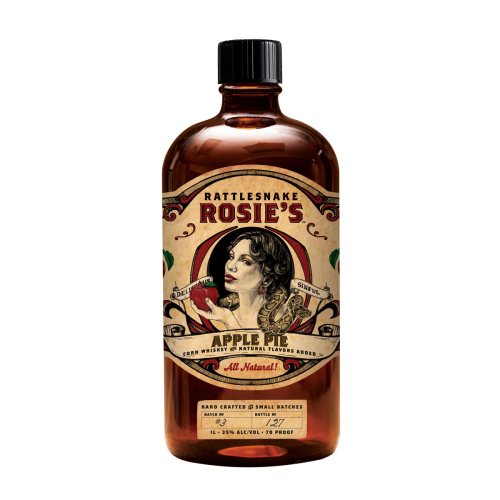 Rattlesnake Rosie's original forbidden fruit recipe. Made with Iron Smoke handcrafted corn whiskey and upstate New York apple cider, cinnamon, vanilla and brown sugar.